What the hell is a dinkelbrot? you cry “Well it’s rather similar to a dampfnudel only in that it is a bread. Yes folks in this article we shall explore the rising world of global breads and the unique names that befit them. 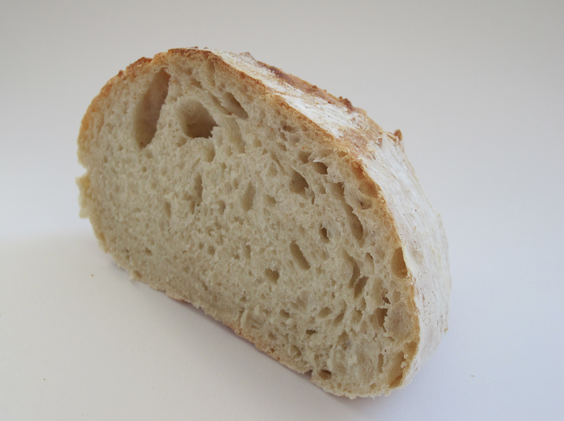 Bread is one of the most simple and widespread foods on earth, made simply of flour and water, bread has supplemented both rich and poor since before the birth of agriculture and Tesco and continues to be popular on the dinner table and in religious rituals and secular culture to this very day. It’s name means Spelt Bread and to be classed in Germany as true Spelt it must contain 90% Spelled Flour, Spelt is an ancient grain. The taste of the Dinkelbrot is said to be mild and nutty and due to the softness of the Gluten in Spelt it is softer on the stomach than others made with normal wheat and oats. This is a sweet bread and is eaten in Southern Germany as either part of a meal or as a dessert. 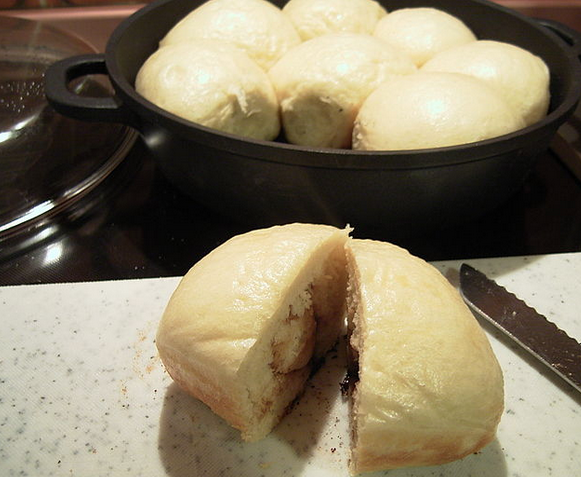 Dampfnudel is cooked in a pot using white flour, water, yeast, salt, butter or margarine, and sometimes eggs and a little sugar are added. The bottom of the small round bun browns and crusts whereas the top is soft and white. 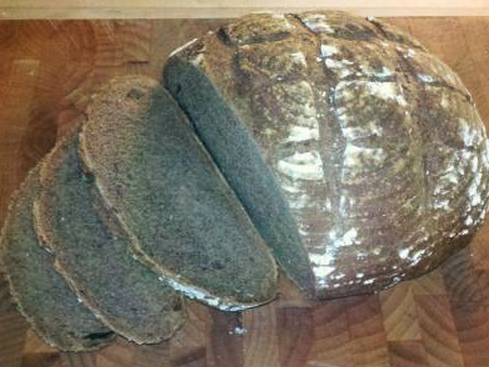 This is a Russian sourdough rye bread that is an unusual black colour, darker than a standard rye, the colour comes from the dark molasses and cocoa that is mixed into the dough, coffee has also been known to be added to the mix to increase it’s black hue. 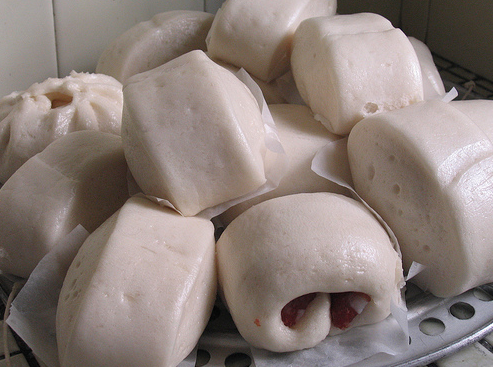 This is a Chinese steamed bun which is the staple diet of people residing in Northern China where wheat and not rice is grown. The bread can also be deep fried and served as a sweet, the sweetness coming from the condensed milk it is dipped in. 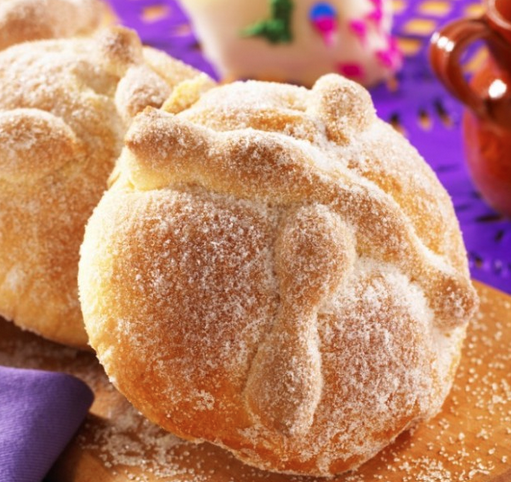 Meaning bread of the dead, Pan De Muerto is a sweet bread that is eaten in the weeks before the Mexican celebration of the Day of the Dead. Decorated in bone shaped dough, the bread represents the dead loved one and a single teardrop shape is baked into the bread to represent goddess Chimalma’s tears for the living. The simple sweet taste of the bread is sometimes added to with orange flower water and anise seeds. 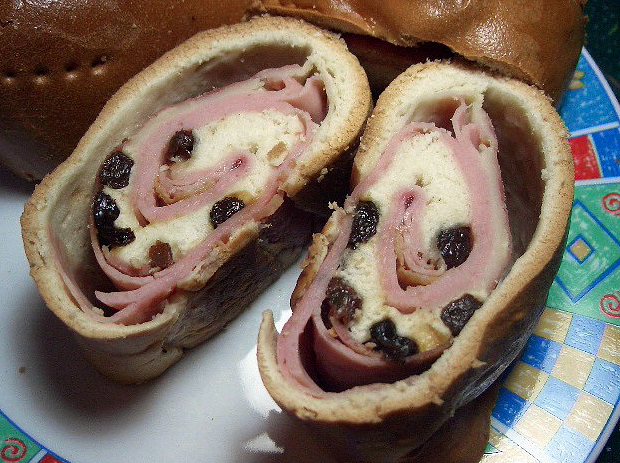 Meaning ham bread, this is a Venezuelan Christmas bread that is traditionally filled with bacon, ham, green peppers, olives and raisins. It is said to have a lovely sweet flavour which blends charmingly with the savoury of ham and peppers. So now you see that if you pick at your Cherniy hleb or nibble on your Mantou you will be sampling something very unique and delicious.